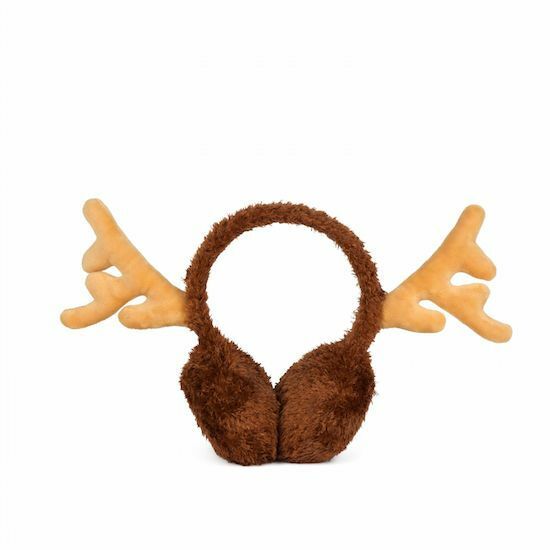 Red Nose Reindeer Ear Muffs - Grow Children's Boutique Ltd.
Our new Reindeer Ear Muffs will get you in the spirit while keeping your ears nice and cozy. They’re comfy and warm, yet don’t require 17 lbs of carrots every day—score! 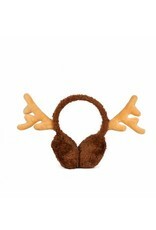 Gotta head out for some shopping? Slide them on and let it snow.